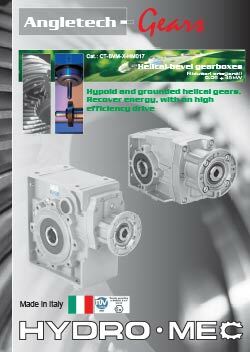 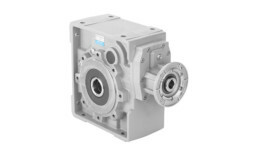 These robust, compact and powerful helical bevel geared motor units from Hydromec offer reliable and low maintenance operation for high power/high torque applications such as agitators, lifting gear, extruders, mixers, mills, drums and crushers. 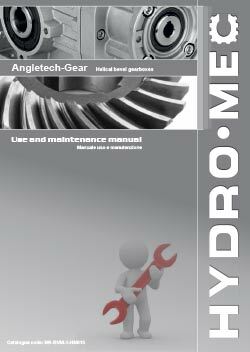 The modular range from Hydromec includes both aluminium and cast iron units, unlike a number of our competitors we offer a 24/7 build service to cover your breakdown requirements. 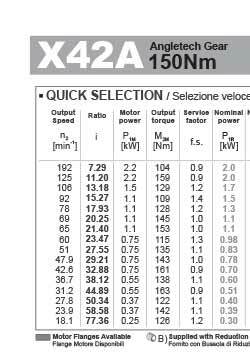 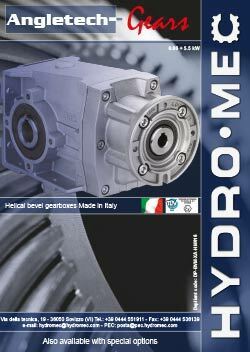 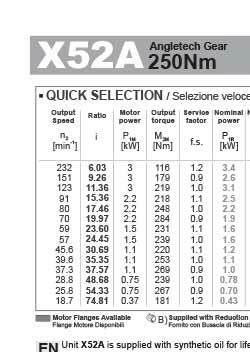 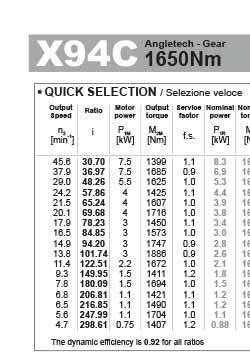 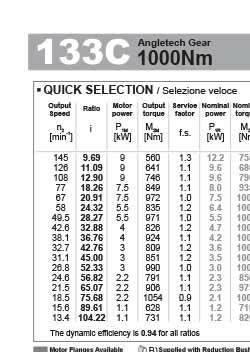 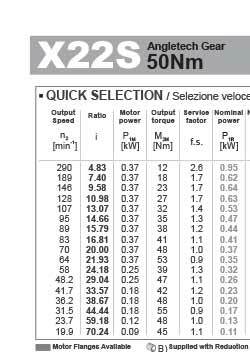 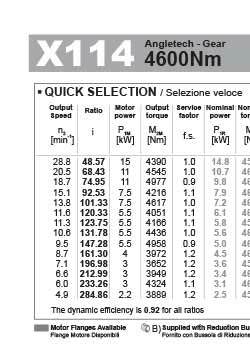 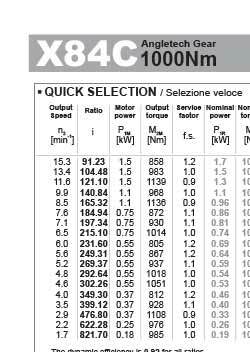 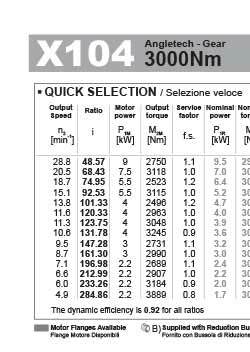 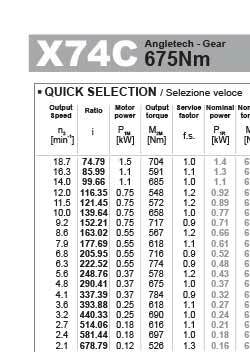 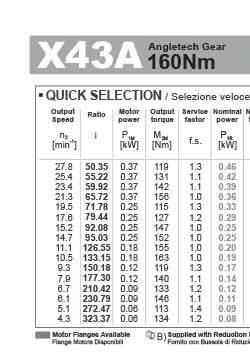 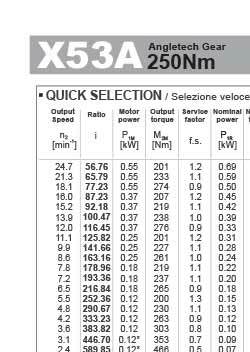 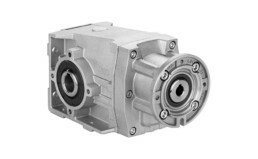 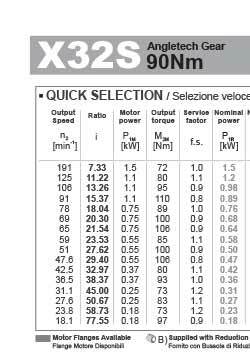 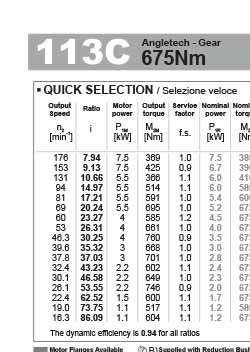 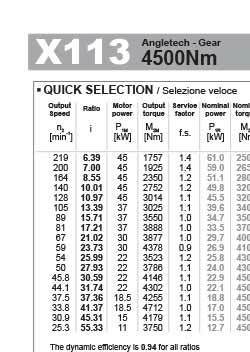 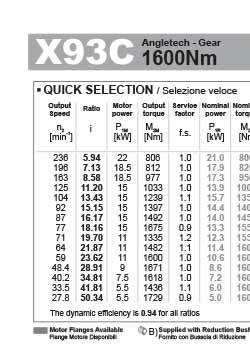 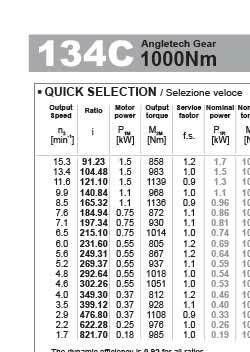 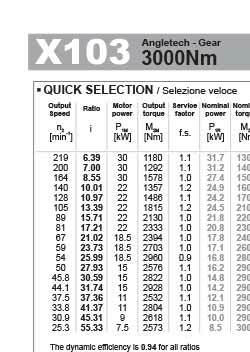 Available in 23 sizes from 20mm to 70mm hollow bore, for input motor powers up to 45KW or 4600Nm output torque.